This installation of a Beaumont 4kw stove from Chesney’s took place in Crowborough, East Sussex. 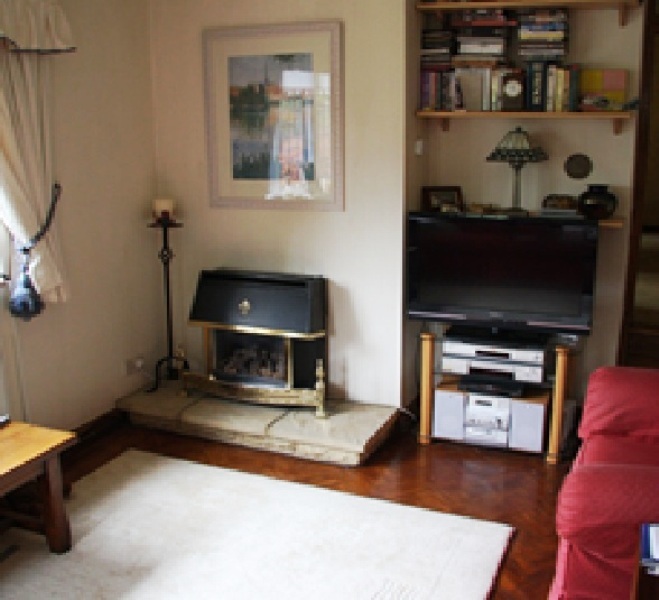 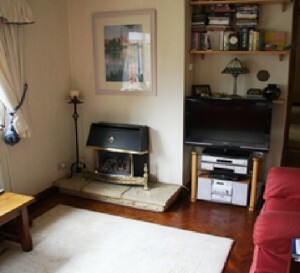 This great client was the father of a recent client of The Billington Partnership and he was looking to get a small stove installed in a room they were redecorating. 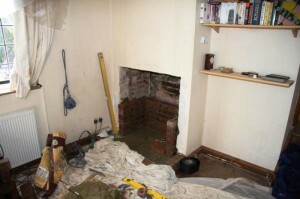 The images show the client had an old outset gas fire. This had to be removed first before installing a lovely brick chimney. 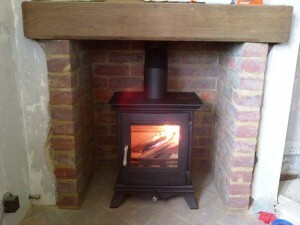 The installation went well and we also had to replace a cracked chimney pot.